We can convert your Cross-lease property to Freehold, first you might like to check if your property is Cross-lease or Freehold. 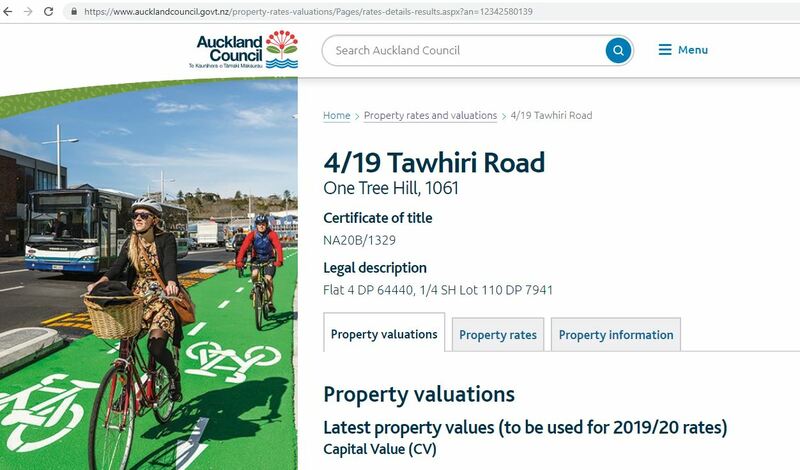 Or you can search for your property through the following link on Find your property rates or valuation on Auckland Council’s website. For many years Cross-lease title subdivisions were the most popular form of land subdivision for small to medium size projects and developers; particularly in Auckland and Canterbury, as they were quick and cost effective to complete and for a period of time did not attract any financial contributions to the local authority. A Cross-lease is where a number of people own an undivided percentage share in a piece of land and the homes that they build on the land are leased from the other land-owners (normally for a term of 999 years). It is well documented though; that this form of title and ownership has some major challenges and the property market recognises this – if two identical properties were being marketed, one on a Cross-lease and the other a Freehold title, the latter would always attract the premium. Research published in 2017 from the Property Institute of New Zealand suggests that the market tends to discount the value of a Cross-lease property with the 2014 -2015 figures at approximately eight percent. Why would you want to convert a Cross-lease property to Freehold? Ultimately, as owner of your own land you have the highest degree of freedom of usage and ownership. Best of all, we will work with your lawyer. Our Planners and Civil Engineers will review the Council property file and planning rules and determine if there are any special considerations that need to be taken into account. A Licensed Cadastral Surveyor will visit the site and gather information on access, drainage, position of existing dwellings and any other features that are necessary to effect the change. Our Civil Engineers will review and report on infrastructure, including sewage, water supply, stormwater drainage, earthworks, power and telecommunication services as well as any extra civil engineering services such as access, including roading, footpaths, driveways, etc. Our planners will prepare a Resource consent and Assessment of Environmental Effect. Once these works are complete our Licensed Cadastral Surveyors will complete the Land Transfer Survey and apply for the 223 and 224(c) certificates. Your trusted solicitor will then take over from here to work with us, lodge the documents with LINZ including the Order for New Certificates of Title. Is your Cross-Lease title Deficient?